The DinerTown family is growing! 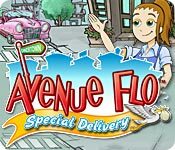 Join Flo and the cast in Avenue Flo: Special Delivery, the sequel to the quirkiest Adventure game ever. 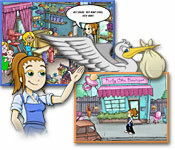 Vicky's due date is fast approaching...and so is the baby shower extravaganza Quinn is planning. 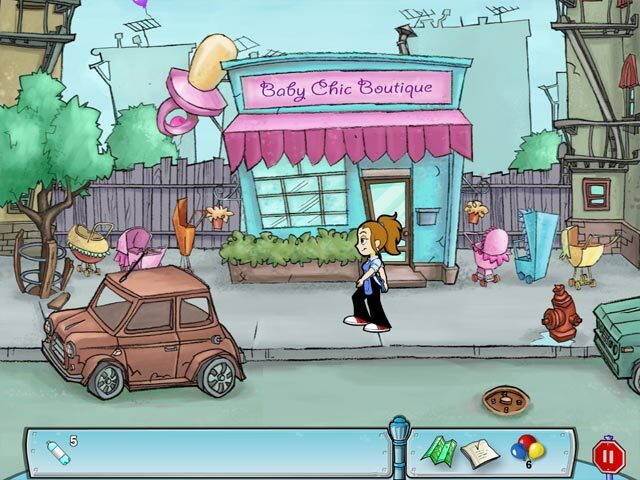 Run across town with Flo, collecting missing items for the DinerTown characters in need, in order to save the town's highly anticipated celebration and become a hero!